More information about sequel coming April 26. 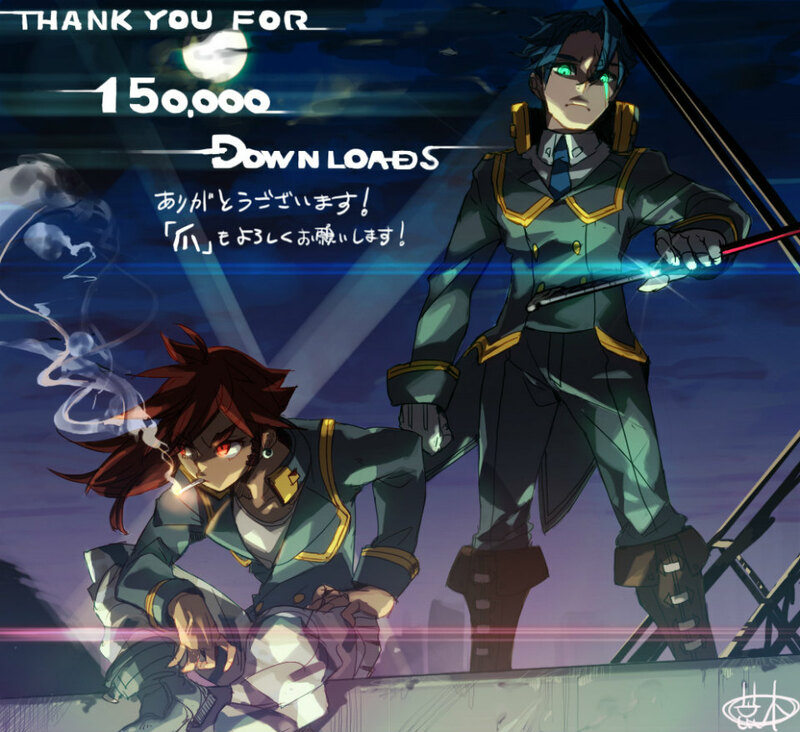 The 3DS version of Azure Striker Gunvolt has topped 150,000 downloads worldwide, developer Inti Creates announced. Azure Striker Gunvolt launched for 3DS via the Nintendo eShop in August 2014. A PC version launched via Steam a year later. A sequel, Azure Striker Gunvolt 2, is due out for 3DS via the Nintendo eShop this summer. Inti Creates will host a presentation on April 26 where it will share more information about the game.